Few words can describe today’s podcast better than humbling and raw. 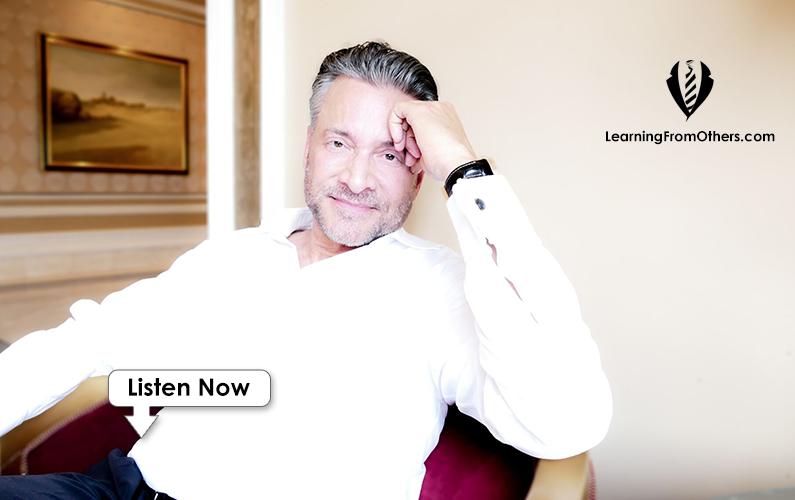 Internationally recognized speaker and author of multiple books, talked with James Arthur Ray. You may know him from Oprah and The Secret. Down-to-Earth guy that spoke about his successes, but equally admirable, his candid words about learning lessons in life. Modest perspectives on him realizing “your arms aren’t long enough when you’re at the top of the mountain…” when trying to help others down below. But being through the best of the best and worst of the worst has given him new perspectives on life, and an amplified dream of helping others. Ray says that efforts to look beyond ourselves often come back to us in unexpected ways. Please welcome James Arthur Ray.